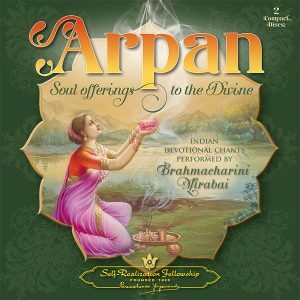 These Hindi bhajans are songs of devotion to God reflecting India’s centuried spirit of reverence for the Divine. 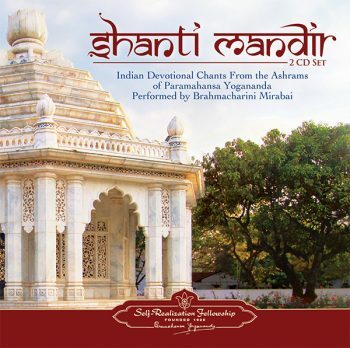 Recorded at Paramahansa Yogananda’s SRF/YSS Ashram in Ranchi by Brahmacharini Mirabai, a YSS nun known throughout India for her beautiful interpretations of classical Indian music. Traditional Indian instrumental accompaniment. Includes English translations. 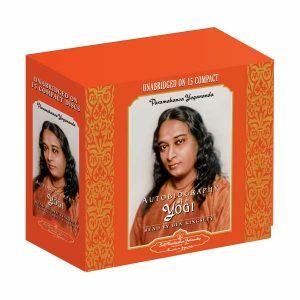 This recording includes all compositions from two previously released audio cassettes: Shanti Mandir (selections from Paramahansa Yogananda’s Cosmic Chants) and Vandana (traditional Indian bhajans). 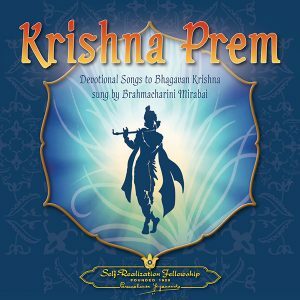 All these musical offerings were recorded live by Brahmacharini Mirabai and musicians from the Yogoda Satsanga Sangeet Kala Bharati (Yogoda School of Indian Music). Accompanying the chants are various Indian instruments, including the harmonium, bells, conch, cymbals, duffli, flute, gongs, jaltaranga, khol, mayuri, santoor, sitar, surmandal, kartal, tablas, tablas taranga, tanpura, and vichitra veena. 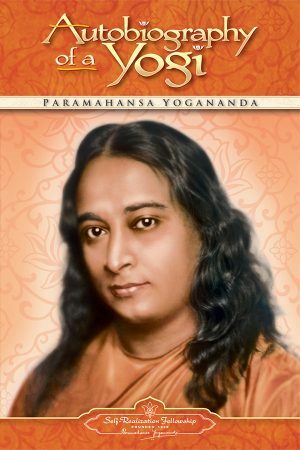 The recordings were made at the Yogoda Satsanga Society of India (YSS) Ashram, founded in 1917 by Paramahansa Yogananda, in Ranchi, Jharkhand, India.Most of the chants are sung in Hindi, the official national language of India and a derivative of Sanskrit, which is often called “the language of the gods.” Devotional thoughts expressed in this medium convey this inherent harmonious communion, as is evidenced in these Hindi renditions. The original English lyrics of Paramahansaji’s chants, along with English translations of the bhajans, are provided in an accompanying booklet. 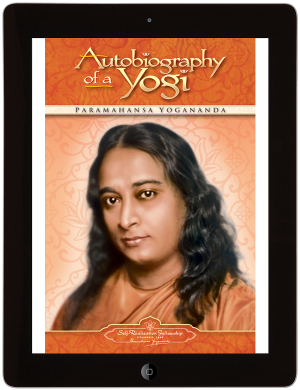 The rhythms and melodies of Paramahansa Yogananda’s English compositions have been slightly altered in some cases to accommodate differences in language. Copyright ℗ 1980, 1984 Self-Realization Fellowship. © 2007 Self-Realization Fellowship. All rights reserved. 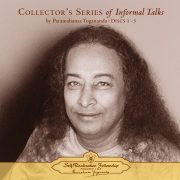 Brahmacharini Mirabai (1926–2006) was a much-loved nun of Yogoda Satsanga Society of India (YSS) whose devotional singing expressed the divine longing and “soul force” that Paramahansa Yogananda extolled in Indian music. 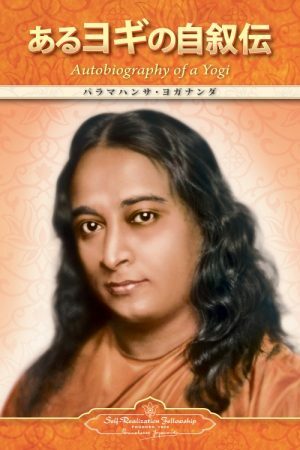 She was an acclaimed devotional singer, instrumentalist, and teacher of classical and religious music. Prior to becoming a renunciant, she was known throughout India for her artistry and her beautiful interpretations of classical Indian bhajans (devotional songs) and chants.